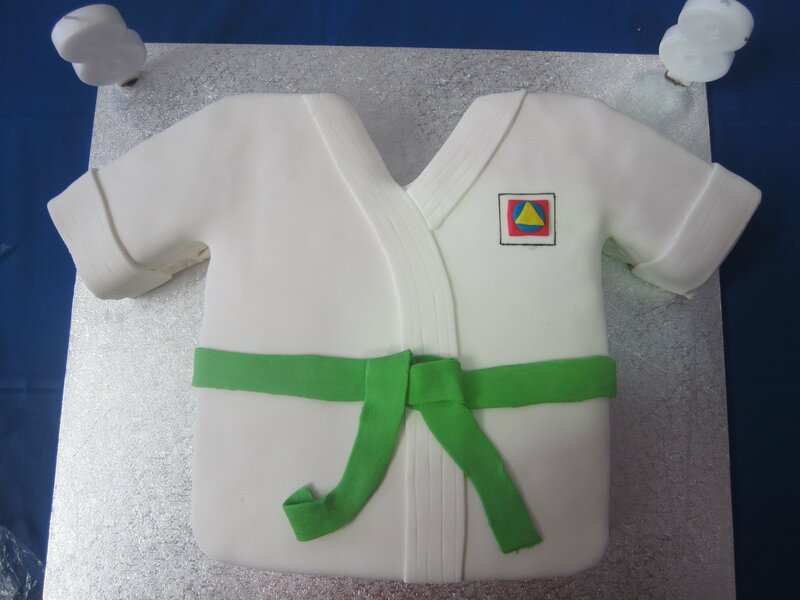 A Karate Party is an unforgettable way for your child to celebrate their special day. S.O.F.M.A know how to make your child’s birthday experience FUN, EXCITING and UNIQUE! The kids have fun while they learn safe, basic karate skills. Every minute of our Karate Birthday Party is filled with safe and fun activities. Our instructors are educators and therefore you will find a message of positive reinforcement in every skill and drill that the children do. You will not see kids running around in a wild uncontrolled environment, or standing around being bored. and the best part, WE DO ALL THE CLEANING UP! Imagine a party where you don’t have any set-up or clean-up! All parents provide is the food, drink and birthday cake! S.O.F.M.A is well equipped with 140 sq. mtr matted floors which allow for exciting indoor games and offer the perfect surface for martial arts practise. Perhaps the best part of our parties is that we handle almost the whole event… while parents relax. Parties are 1.5 hours long and our instructors and staff lead the structured fun for everyone. With our innovative games and exciting martial arts instruction everyone is sure to enjoy the party. Your child will be smiling from ear to ear while they cut the cake with a samurai sword! (with the instructors help of course). And we end the party with a fun game! We guarantee that your child’s birthday party will be well organized and professional. Every child will be grinning from ear to ear for the entire party.